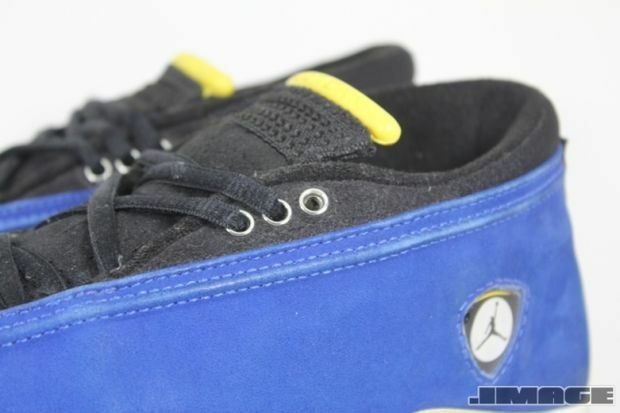 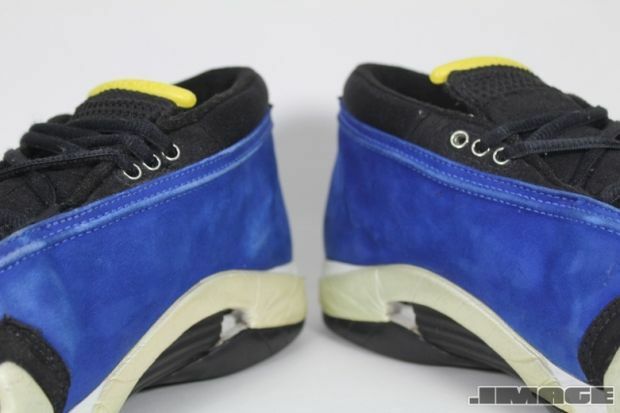 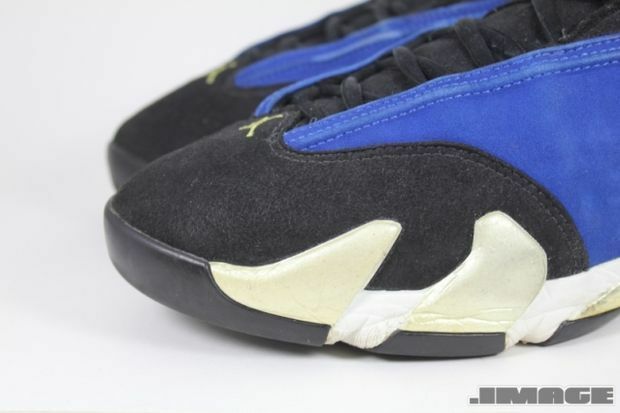 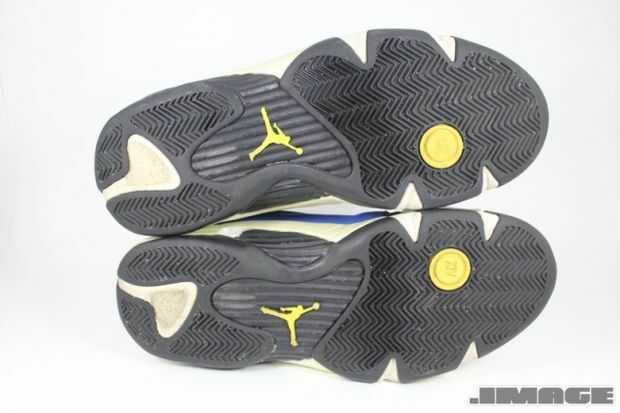 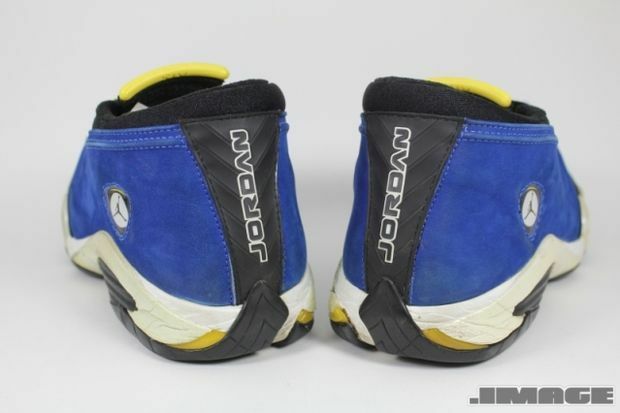 One of the first few original colorways of the Air Jordan 14 Low was the Varsity Royal / Black – White that was later referred to as the “Laney” due to the small hints of yellow. 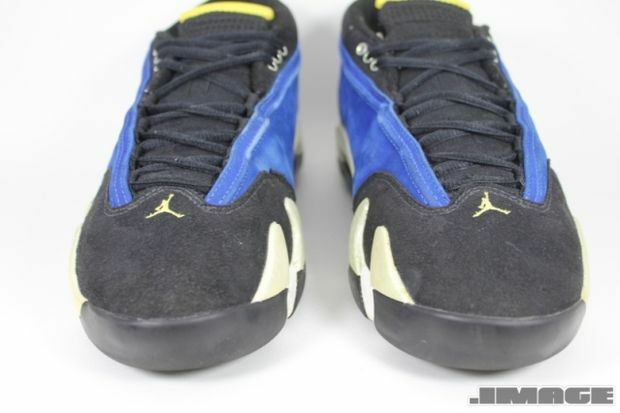 For those new individuals that just started to be part of the Sneaker culture, Yes, there were three colorways of the Air Jordan 14 Low that originally released in 1999. 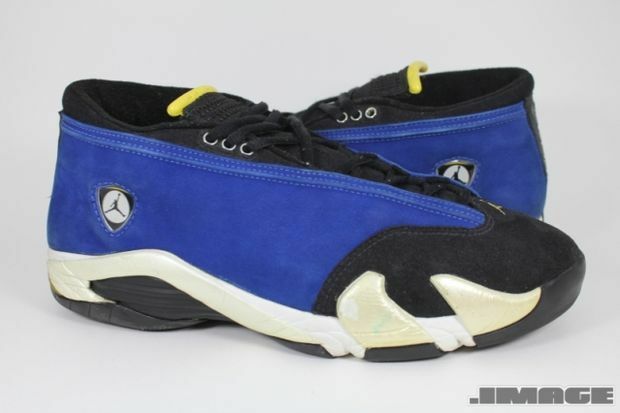 It’s very rare to come across a pair of the Air Jordan 14 Low especially the “Laney” colorway but you can Cop Yours Here .